Patients above the age of 18 years suffering from chronic hepatitis B; Various primary or secondary T cell immunodeficiency diseases; Some autoimmune diseases, i.e. 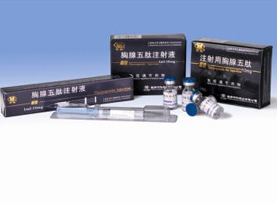 rheumatoid arthritis, systemic lupus erythematosus, etc. 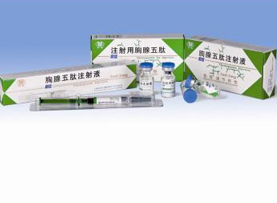 ; Various diseases with impaired cell immunity functions; Supplementary treatment of tumor diseases. Domestic originator; Dual-directional immune modulator; High purity as 99.8%.